We invite you to join the network of beekeepers from the only official beekeepers association in the UAE. The Beekeepers Association is a great forum to help you get started, find the best equipment, exchange know-how for the up-keeping, etc. 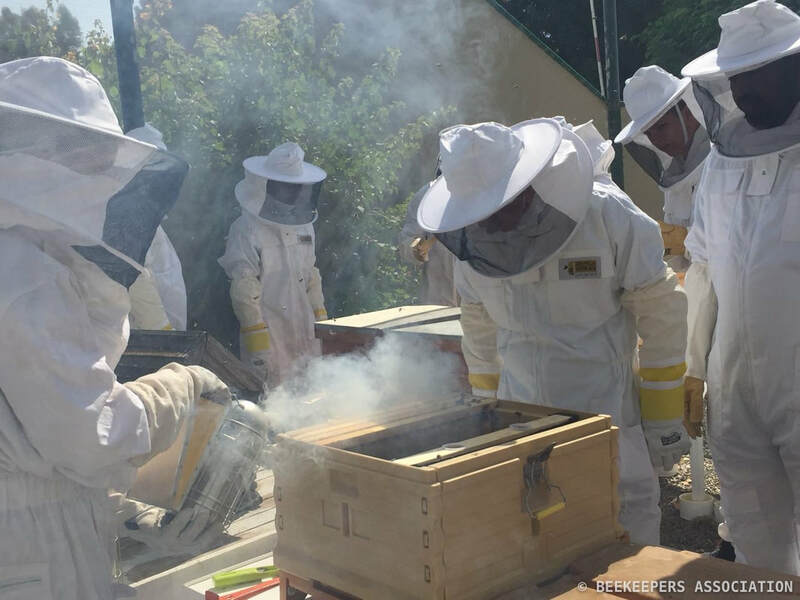 ​Members of the Beekeepers Association are either experienced beekeepers or novice beekeepers who have completed a beekeeping course from a registered Association. Friends of the Beekeepers Association are individuals who are not beekeepers however are interested in the mission and activities of the Association. *Friends can upgrade to members if they complete the Beekeeping Course offered by the Association or provide a course certificate from another registered association abroad.